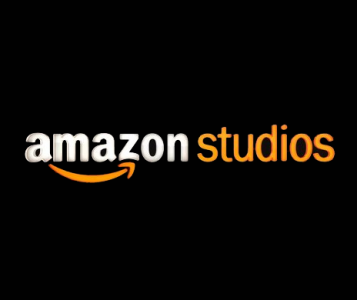 Periodically, Amazon Studios will release a batch of Pilots. They use feedback, received from viewers, to determine if they will order the show to series or not. Rather than create an information page for each and every pilot that Amazon Studios puts out, we will house all pilots here until it is determined if they go to series or not. If they do, we will then make an independent information page for that show.